Hello there! 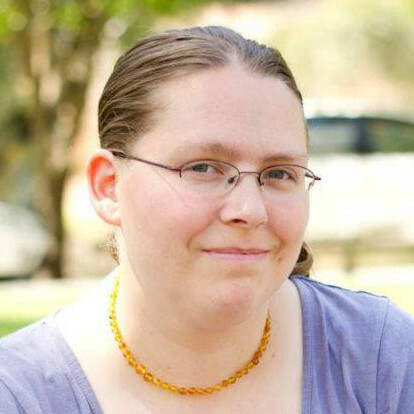 I am Melissa Smith (you can call me Mel) and I am the WordPress & online systems expert of Easily Sorted. I make your life simpler as a work at home mum by bringing an extra pair of hands to your business. I’m passionate about helping you get your to-do list done easily, with less work, since my start in 2013 when I realized that I enjoy the parts of business that most people hate – admin and website wrangling. I believe every work at home mum should have the best systems, because creating systems in your business and home will give you more free time to pursue the things you love – like spending time with your kids. Here, at Easily Sorted, you’ll find the comfort and relief that give your business that special lovin’ feeling. you little love notes and super exclusive specials, ninja-style, for your eyes only. Oh, and feel free to join us on Facebook, Instagram, and Pinterest as well!